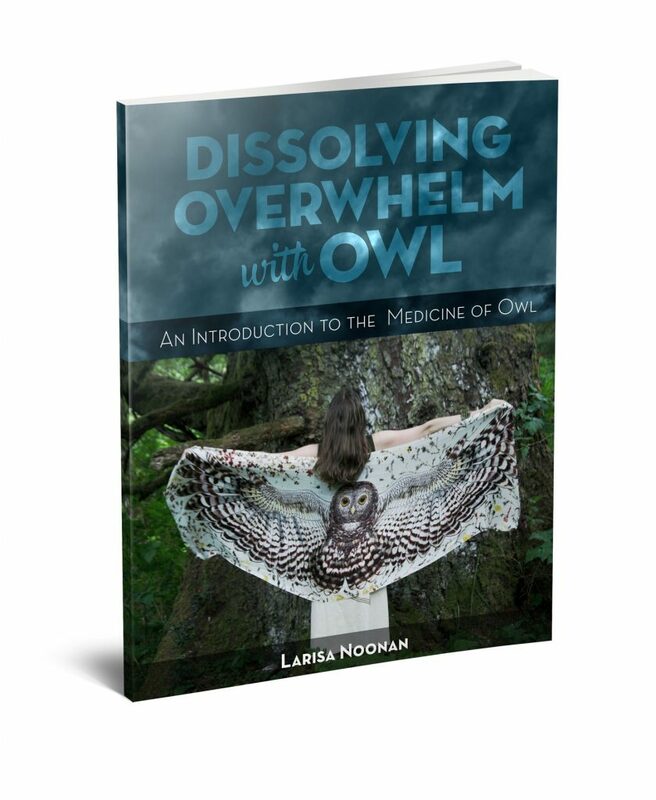 The Dissolving Overwhelm with Owl ebook is my gift to you when you join the Tending the Sacred newsletter. Through text and two audio recordings, discover how to regain peace and perspective when feeling stressed or overwhelmed. often find yourself replaying the same thoughts over and over and want to peacefully stop the mind-spin.